HAPPY 4TH OF JULY! Yeah yeah yeah, I know not yet but, I’m already getting into it. This 4th weekend is going to be one of my best 4th’s in a while. Let me tell you why. Friday night at The Hemlock Tavern in the lovely District of the Tenderloin, MODEY LEMON out of Pittsburg, PA will be bringing the fuzz out, garage out ROCKNROLL to San Francisco. Their new album “Season of Sweets” just came out on Birdman Records so, I advise you to go out and get it. The other bands on the bill are label mates and SF locals, LULU AND THE GUITARFISH and from Oakland, FAUNA VALETTA. Come out and ROCKNROLL Your way on the 4th! This Saturday, July 5th and Sunday, July 6th we are getting our own Metal Festival here in San Francisco. TIDAL WAVE 11 is a FREE two day event at John McLaren Park. YES, FREE! No two day passes or anything. Just simply FREE! The two day event consists of the following bands in no particular order: Exodus, Hirax, Attitude Adjustment, Psychosomatic, Zombie Holocaust, Ludicra, Saros, Fog Of War, Agenda of Swine and more. . . This is the festival of the summer here in the Bay Area. F*** THE REST! Tuesday from 4TO6PM (PST) on my other radio show, I’m going to have a good friend of mine in studio because they’re having a CD release party at 12 Galaxies in The Mission District. My friend Tony of TOTIMOSHI will do his first solo acoustic set on my radio show. That’s right, acoustic set next Tuesday, July 8th sometime between 4 and 6PM (PST). 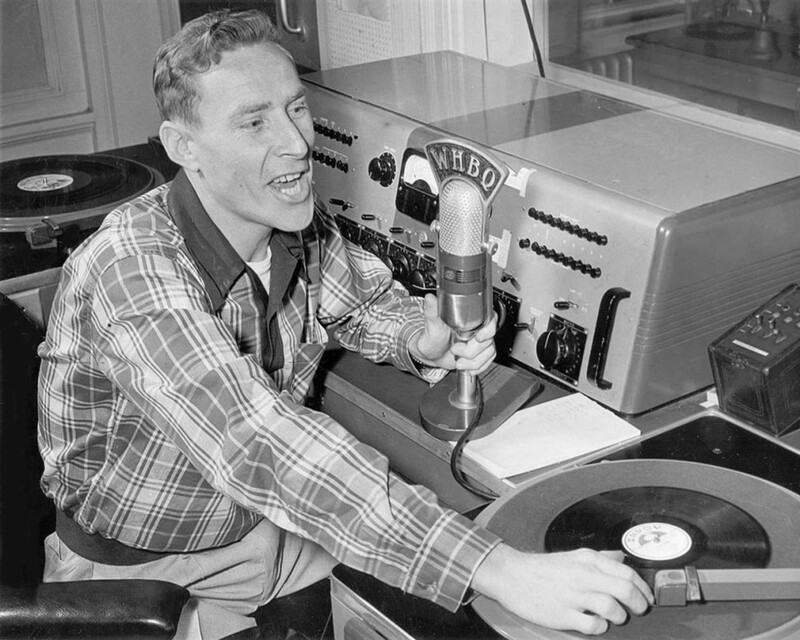 You can listen in at 87.9FM in the whole Bay Area or online at WWW.PIRATECATRADIO.COM. 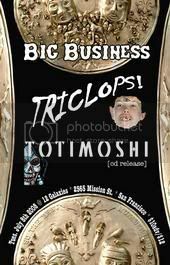 A few hours later, Tony will connect with his band at 12 Galaxies and play with some good friends of theirs, BIG BUSINESS and TRICLOPS. Oh yeah, what a release party it will be. So, come on down if you can and enjoy some great tunes, people and a have music experience you won’t forget it. See you there or on the internets. DON’T FORGET! 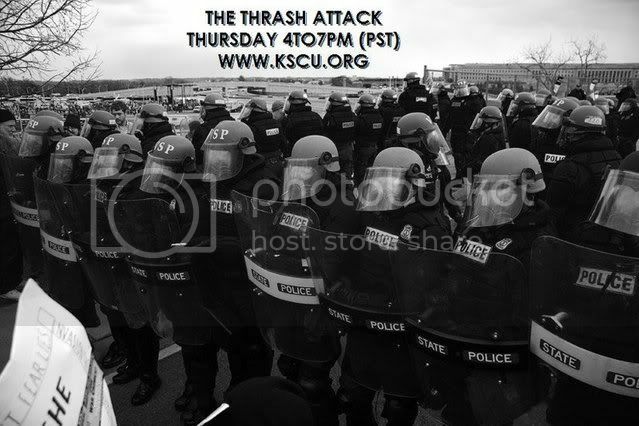 I still have my other radio show, THE THRASH ATTACK every Thursday 4TO7PM (PST) at KSCU 103.3FM in the South Bay or online at WWW.KSCU.ORG. Have a great holiday weekend. Don’t forget why we celebrate the 4th. Don’t forget the troops and don’t forget the ribs for your friends bar b q. CHEERS!! Thank you for playing our song!